Explore 40 acres of sweet-smelling northern forest. 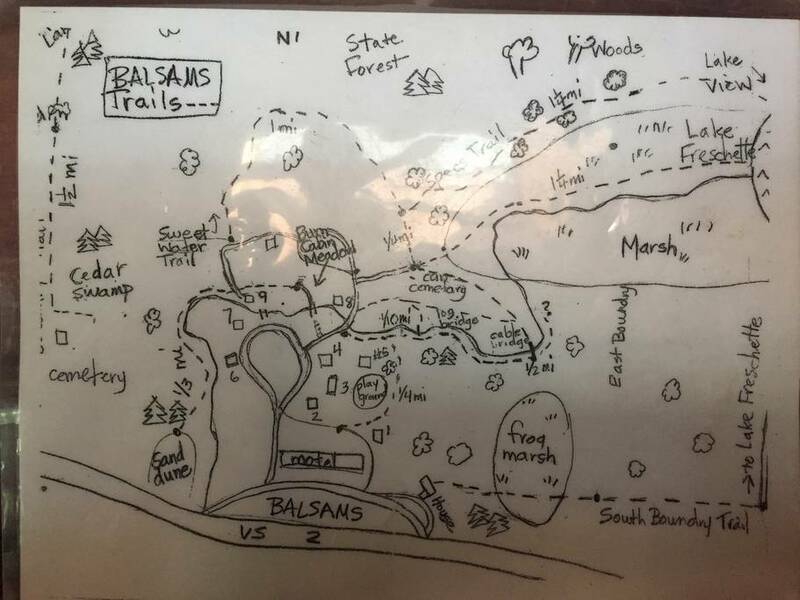 Go for a stroll along the trails and streams. Spend a week nestled in the woods. Home away from home...only more relaxing. 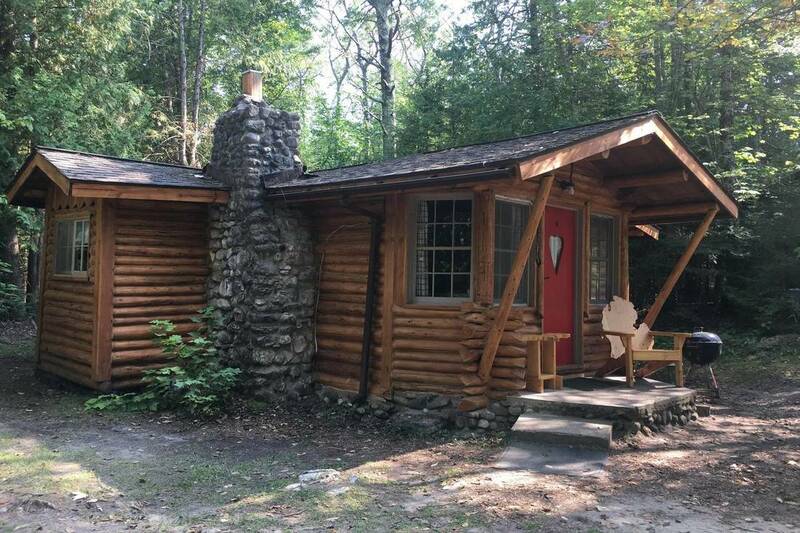 Sleep in a cozy 1 or 2 bedroom log cabin. Relax with friends or family by the fireplace. Prepare your meals in a fully furnished kitchen. Swim or bask at our natural Lake Michigan Beach. Play at the playground or by the stream.